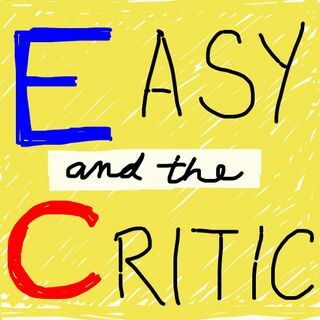 Explicit Easy & The Critic - #42 "The Book of Mormon"
In this episode we (finally) examine the Tony Award-winning juggernaut. Inside, Easy tries to invent a word in German, The Critic reveals how much she really doesn't like South Park, and boy do we butcher an actor's name. Finally, note that at The Eugene O'Neill Theater they DO NOT warn you that the show is about to start, so get your drinks and get those butts in seats!